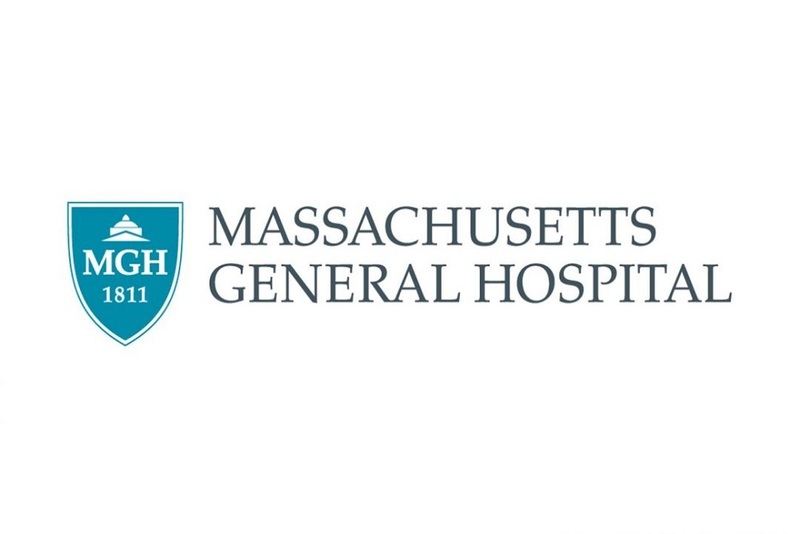 Massachusetts General Hospital issued the following announcement on May 17. An automated system for identifying patients at risk for complications associated with the use of mechanical ventilators provided significantly more accurate results than did traditional surveillance methods, which rely on manual recording and interpretation of individual patient data. In their paper published in Infection Control & Hospital Epidemiology, a Massachusetts General Hospital (MGH) research team report that their system – using an algorithm developed through a collaboration among the hospital’s Division of Infectious Diseases, Infection Control Unit, and the Clinical Data Animation Center (CDAC) – was 100 percent accurate in identifying at-risk patients when provided with necessary data. Traditional surveillance of patients receiving mechanical ventilation involves manual recording every 12 hours, usually by a respiratory therapist, of ventilator settings – which are adjusted throughout the day to accommodate the patient’s needs. Those settings, which reflect the pressure required to keep a patient’s lungs open at the end of a breath and the percentage of oxygen being delivered to the patient, are reviewed by an infection control practitioner for signs that indicate possible ventilator-associated pneumonia. Possible ventilator-associated pneumonia (PVAP) – evidence of bacterial growth in the respiratory system, along with the factors listed above.